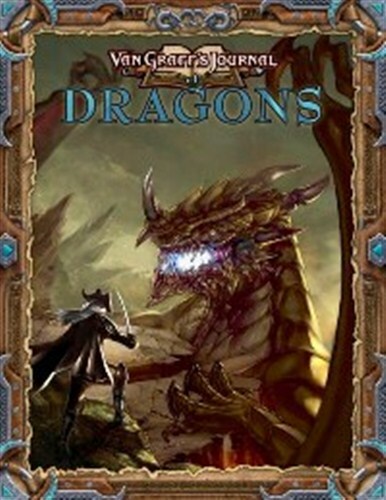 To survive the perils of the Dungeons & Dragons Roleplaying Game, you need to keep your friends close . . . and betray them when the time is right. 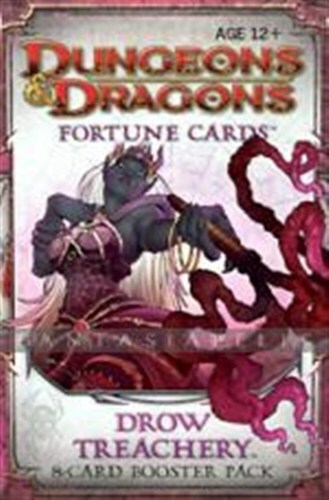 Drow Treachery cards boost your chance of survival, often at the expense of your adventuring companions. One of the best selling series from D20 is back – better than ever, fully re-written and updated for 4th edition. 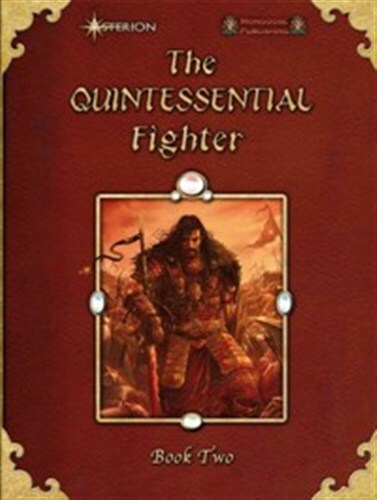 Designed by Italian studio Asterion Press, the all new Quintessential range continues with the Quintessential Fighter. 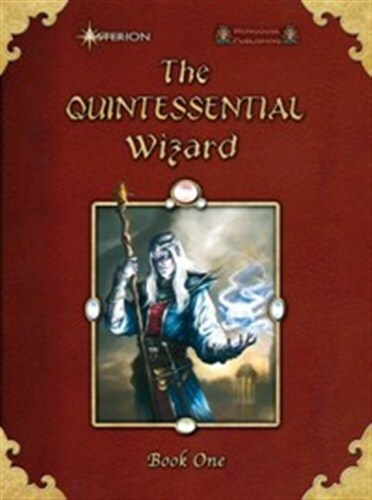 Each Quintessential book is a complete toolkit for players, dedicated to a single character class or race.